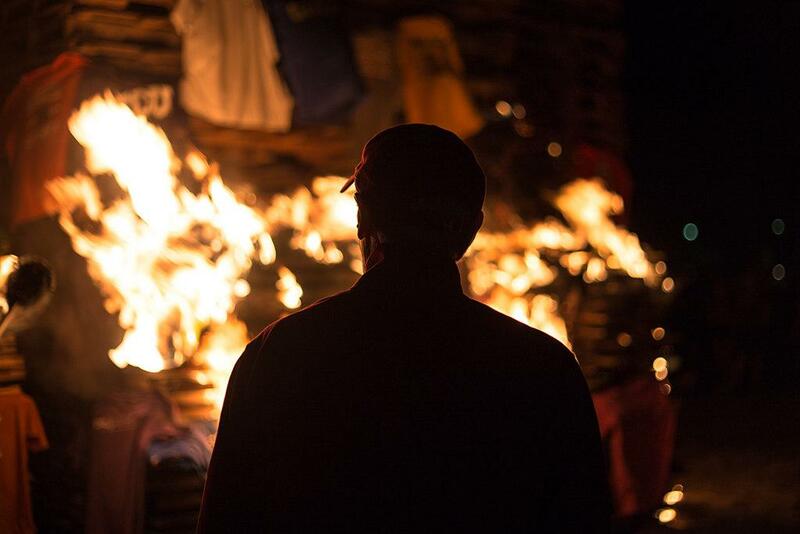 The Office of Student Development and Orientation faculty members organized the bonfire on Oct. 19 as part of homecoming week. Under this, students donated a shirt of another college that was burned. 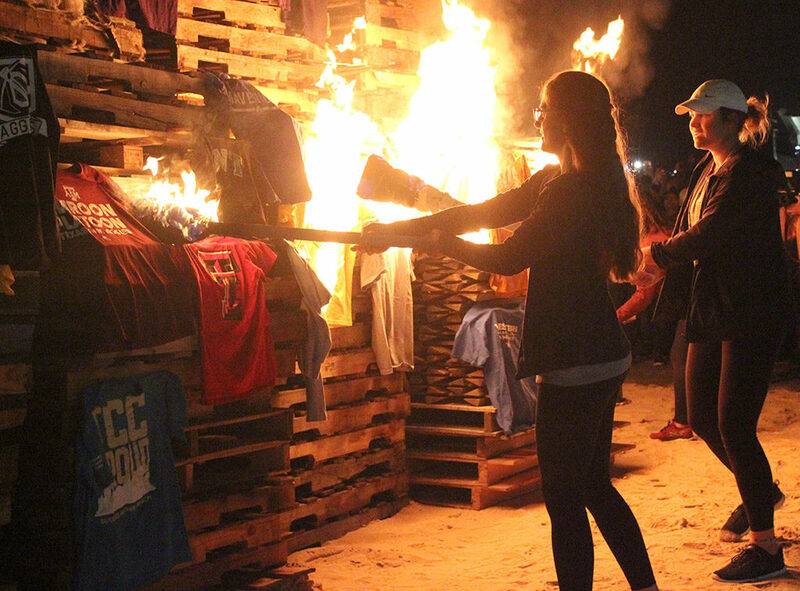 Mario Ramirez, interim director of student involvement, said not all the shirts donated were burned. 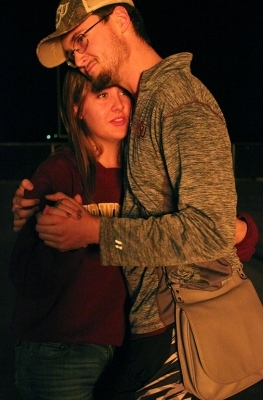 Andrew Norwood, special education junior, was one of the students that donated a college shirt. Ramirez further explained the explanation of why the college shirts are burned during the bonfire. 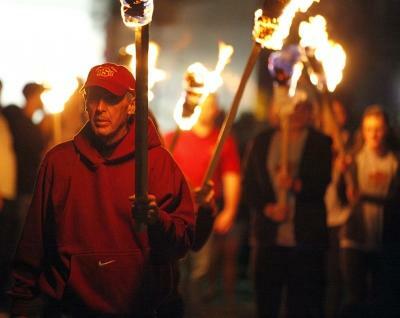 This practice is related to MSU sports. 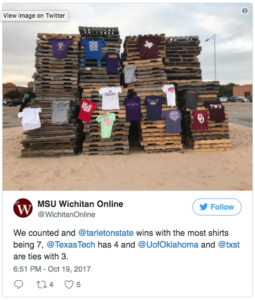 “I believe the shirts are burned because it symbolizes the teams that MSU sports defeat throughout the year,” Ramirez said. 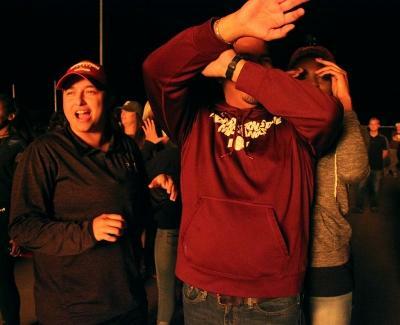 Ramirez said that the bonfire started in 1985 and it dates back to the MSU basketball team, originally in the spring semester. 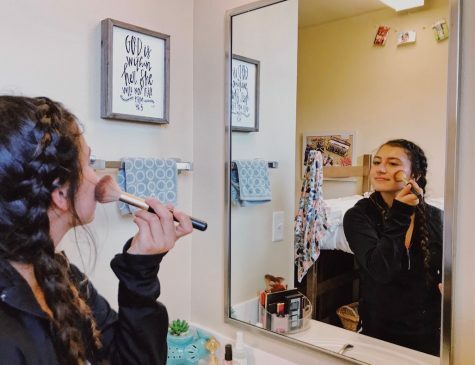 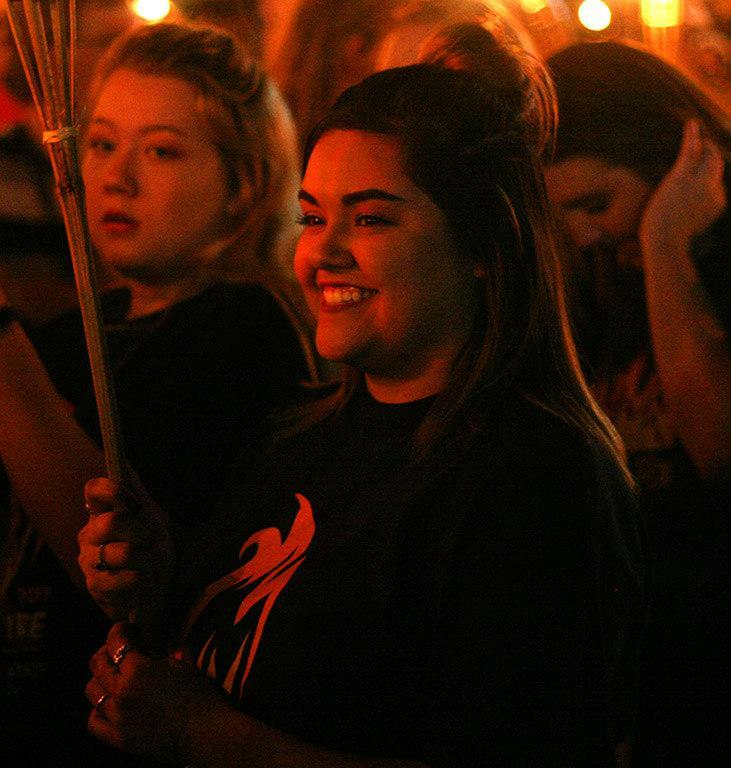 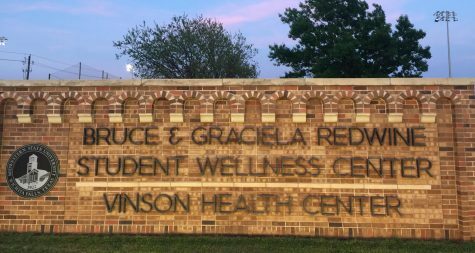 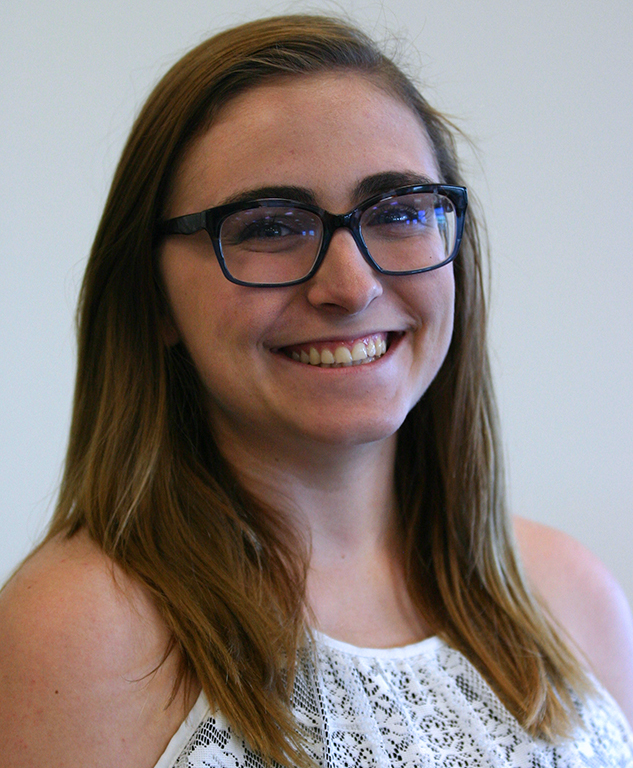 Ruby Arriaga, coordinator of student activities, explained that the reason the bonfire and torchlight parade were moved from the spring semester to the fall semester was because of the reemergence of the football team. 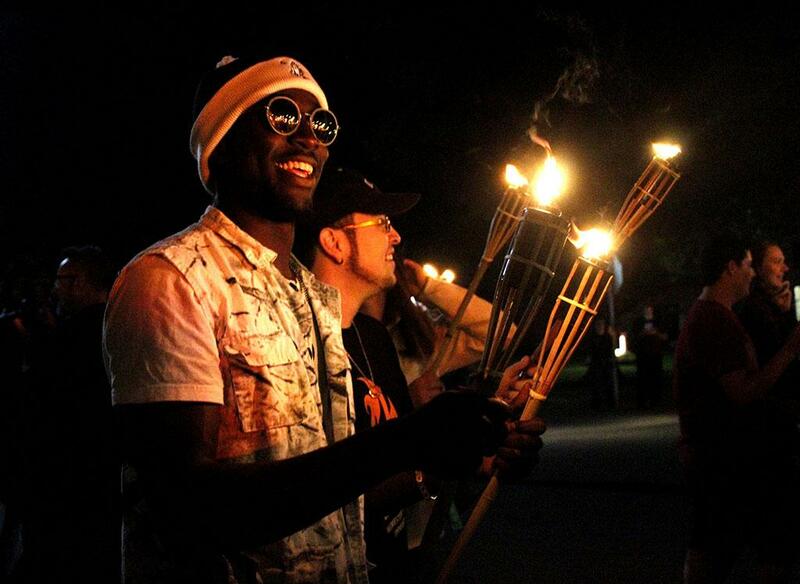 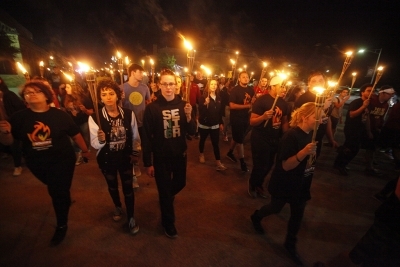 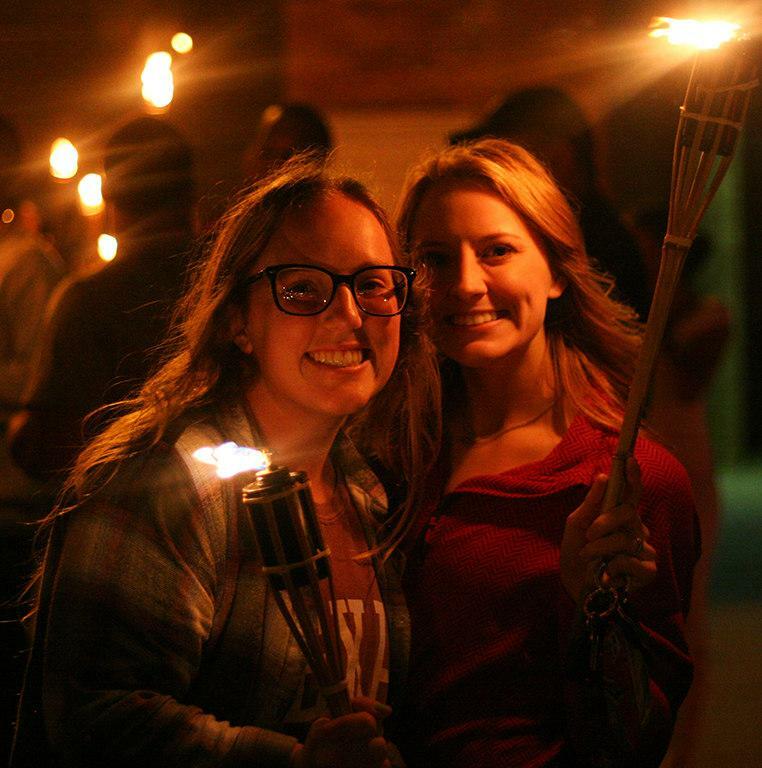 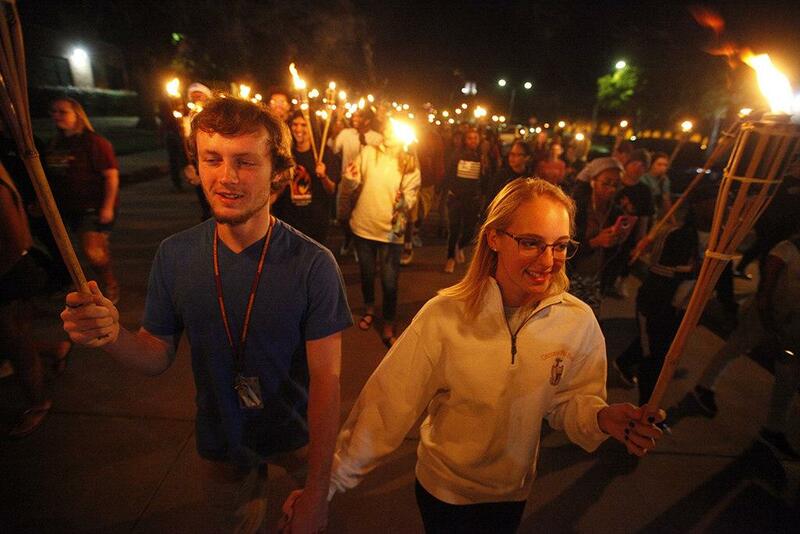 The night started out with the torchlight parade, where students were given torches as they navigated to parking lot six south. 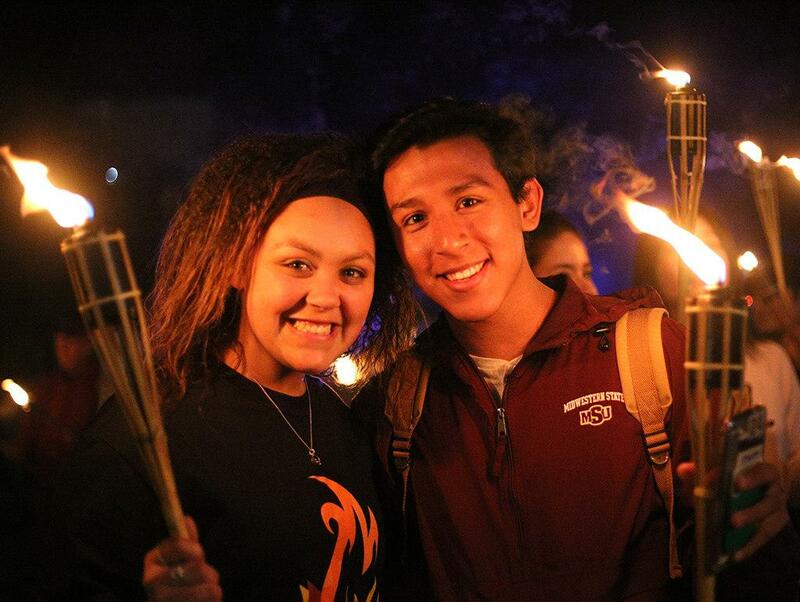 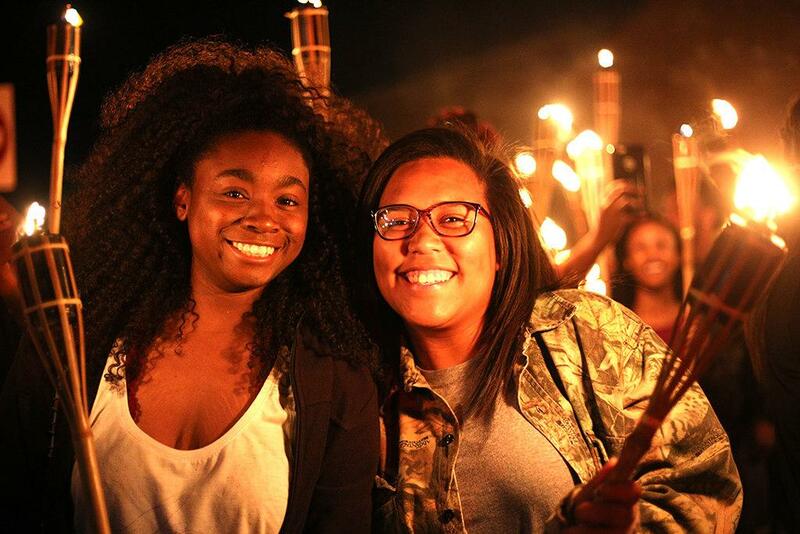 Arriaga said the torchlight parade symbolize students passing the spirit of MSU to others while the bonfire represents the students being united by the spirit of MSU. 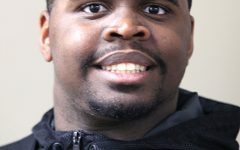 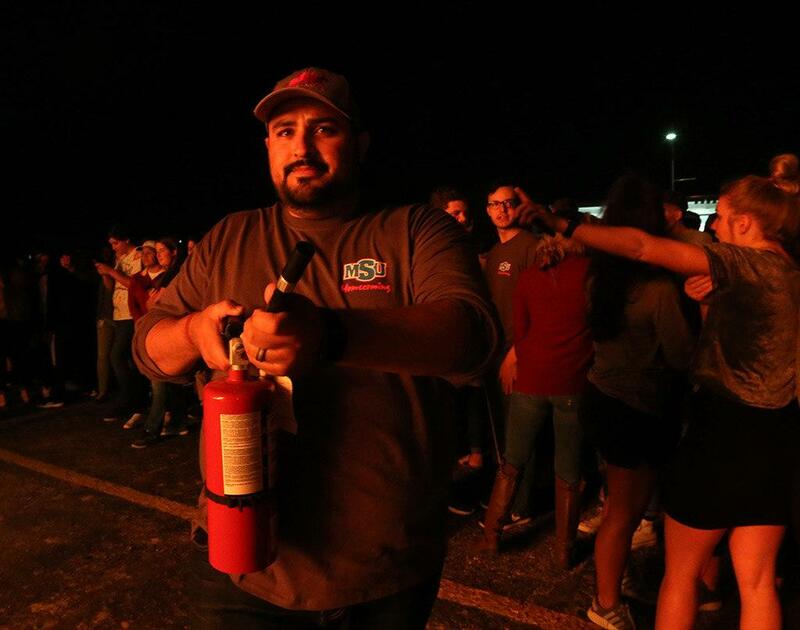 Given that students are expos to a lot of fire during the bonfire and torchlight parade, Derrick Bowers, station six firefighter, said he was concerned with the wind. 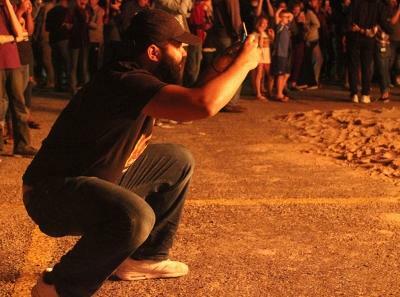 However, he was confident that the bonfire and torchlight parade would be safe. Arriaga said that the weather —primarily rain, heavy winds and extreme heat — is the biggest concern when organizing the bonfire. 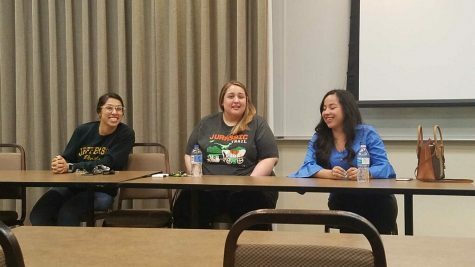 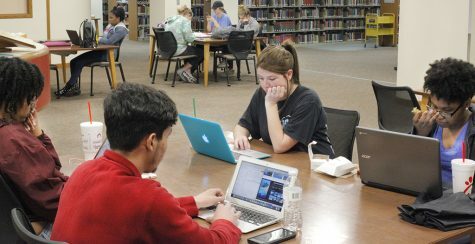 Another concern Arriaga addressed included the need for security for student safety. 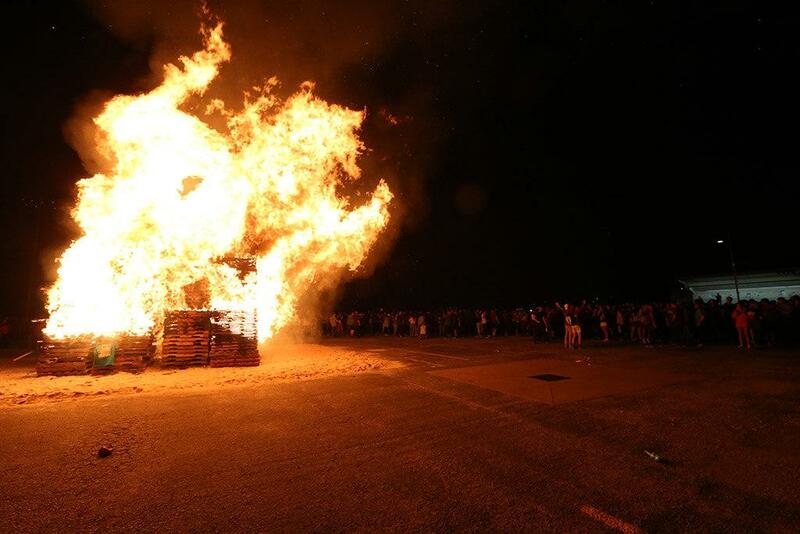 Bowers also said students must stay a safe distance from the bonfire as well as other flames during the night. 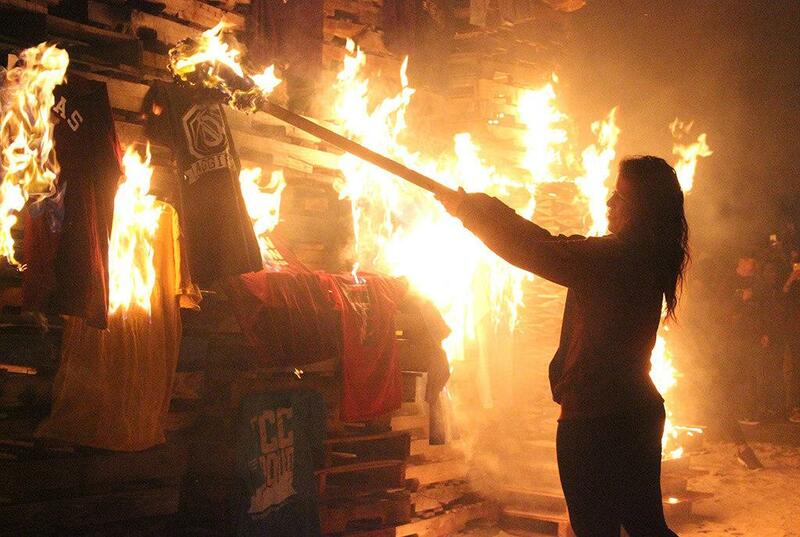 The student athletes were onstage throwing shirts at the crowd. 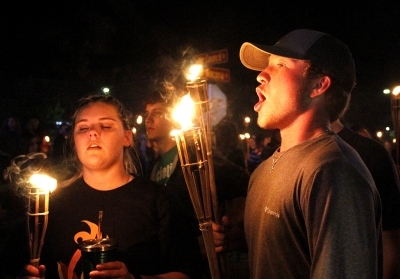 Students who support MSU sports said this bonfire had a larger attendance than the last one. 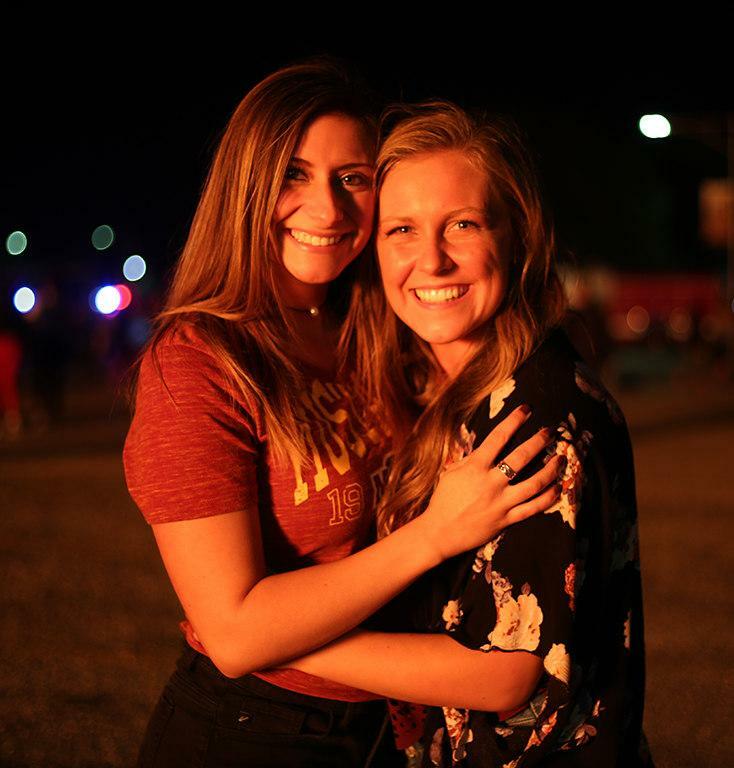 The second event was the lip sync finals between the fire time participants, Alpha Psi Omega, last year’s runners up, the cheerleaders, and the 2016 defending champions, Caribbean Student Organization. 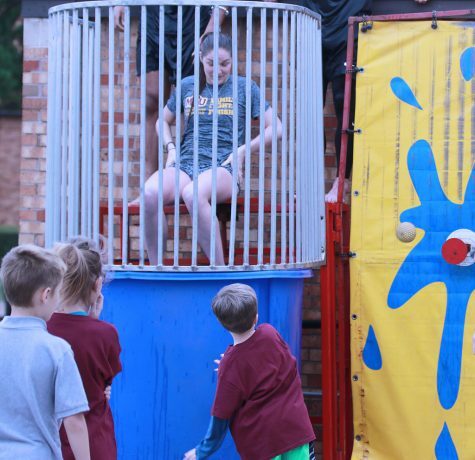 Despite the performances of Alpha Psi Omega and the cheerleaders, students said their favorite performance was from the Caribbean Student Organization. 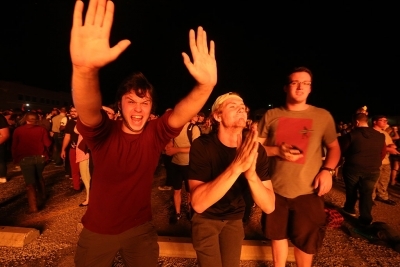 There were also many freshmen who were excited for attending their first bonfire. “This is my first bonfire and I expect it to be lit,” Savannah Rodriguez, biology freshman, said. Conney Vargas, marketing senior, said her first bonfire as a freshman was chaotic compared to this one. 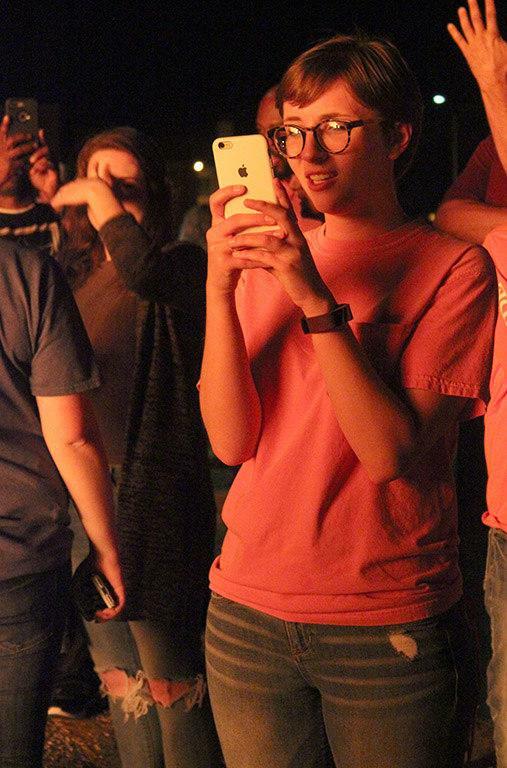 She said this year’s bonfire was more organized than the previous bonfires she’s attended, despite having a larger attendance. Some students said the bonfire was their favorite event in the homecoming week. 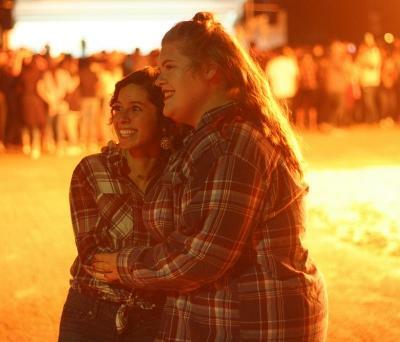 Vargas said that this is the only aspect of homecoming that she really enjoys since it feels like a genuine homecoming event. Ramirez said the reason students enjoyed the bonfire because of the pep rally atmosphere and unique experience compared to other homecoming events. 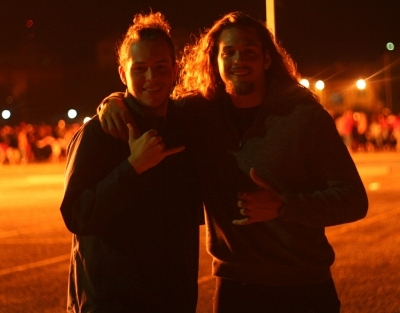 Despite many students claiming this year’s bonfire as larger than the previous ones, Arriaga said that the bonfires are organized the same way every year. 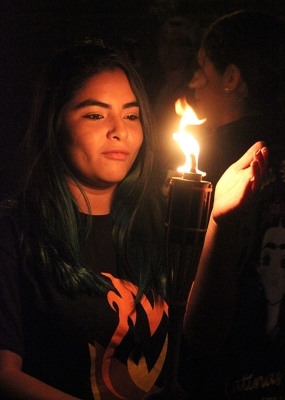 Arriaga said she is also interested in the possibility of expanding the bonfire; however, she has not been informed on the possibilities of expansion. “We can always make it bigger, like the festivities. 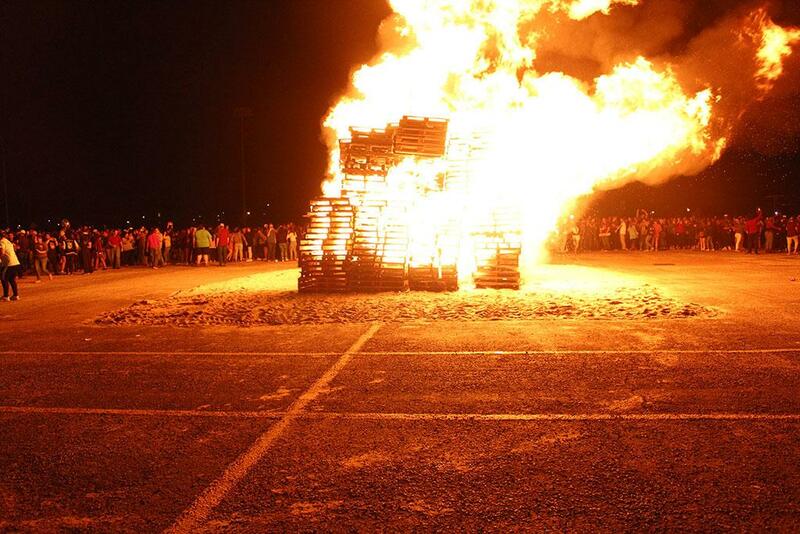 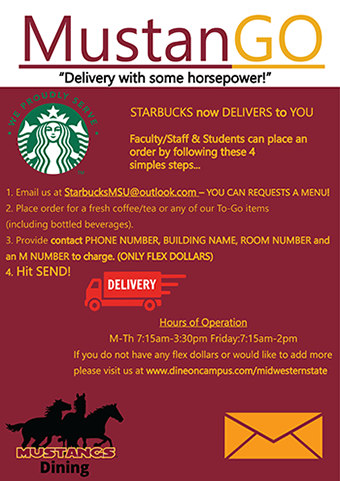 That’s something the homecoming committee can decide on. 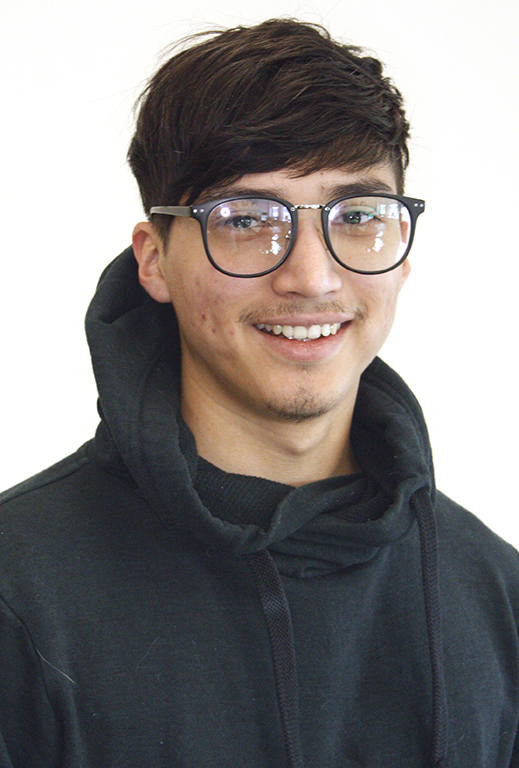 There’s always room for improvement,” Arriaga said. 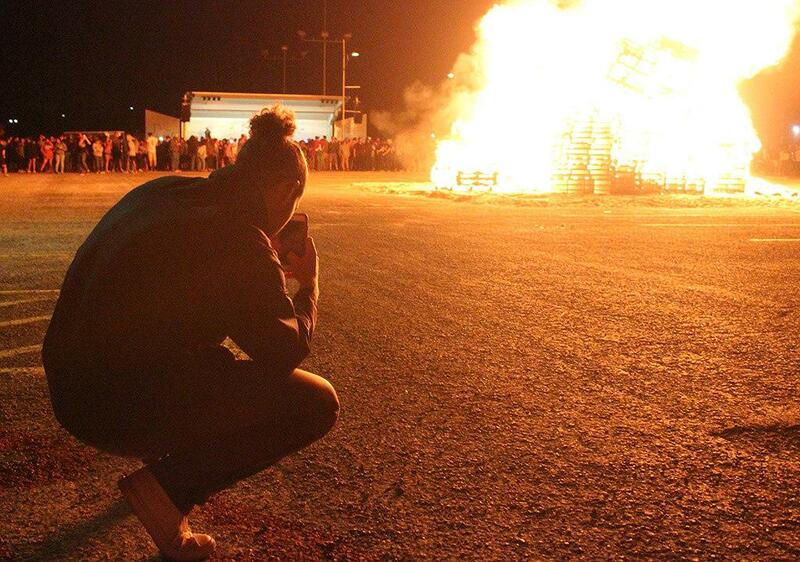 Tanner Conley, economics junior, said he is looking forward to the next bonfire and homecoming next year.